Tiger Exits the Forest is designed to help support the joints of the body as well as help deal with any tendon or ligament injury. Good for pain but really great at helping with any joint pain or discomfort. Can be used on bumps, bruises as well on ankle and foot injuries. Herbs sourced from the finest in tested Chinese herbs. 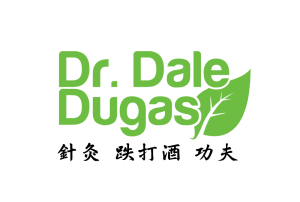 Dr. Dugas not only personally sources his own herbs, he uses them as well. He has helped thousands of people deal with their pain and joint issues using this same formula. Come see why so many people all over the world, use Dr. Dale Dugas Dit Da Jows!